When a 9-year-old girl sent a handwritten letter to Stephen Curry, the NBA superstar had the most heartwarming response. Riley Morrison says that she felt compelled to write to the Golden State Warriors point guard after she visited the Under Armour website so she could buy a pair of Curry 5 shoes. However, she was crestfallen to find that the shoes were only available in “Men’s” and “Boy’s” sizes. Riley then penned a letter to Curry asking why the shoes were not available for girls. “I asked my dad to buy me the new Curry 5’s because I’m starting a new basketball season,” Riley wrote. “My dad and I visited the Under Armor website and were disappointed to see that there were no Curry 5’s for sale under the girls section. However, they did have them for sale under the boy’s section, even to customize. Not only did Curry handwrite her a letter in return, he also set out to fix the labeling oversight. In the note, Curry says that the shoes are actually unisex. The athlete conferred with officials about the mistake, and the website now has a girl’s category in the Curry footwear section. Additionally, Steph sent her a free pair of Curry 5’s and promised to send her one of the first pairs of Curry 6’s, which will be released on Christmas Day under new co-gendered sizing. 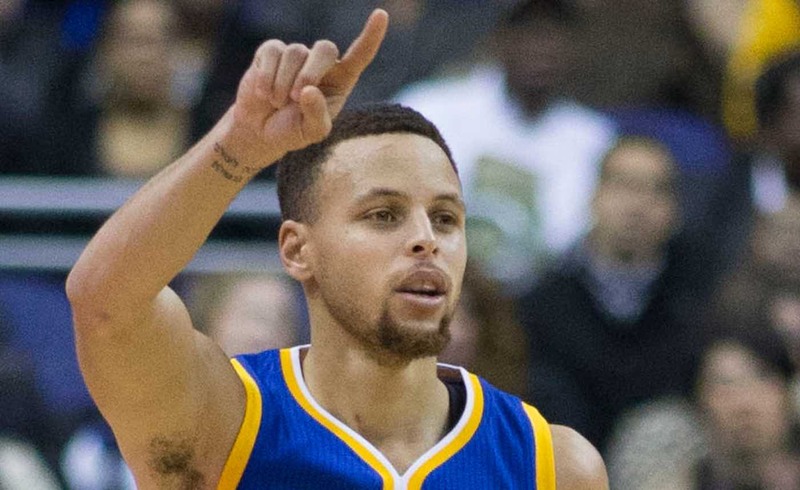 “I want to make sure you can wear my kicks proudly,” Curry wrote. As a cherry on top, the Warriors invited the youngster from Napa, California to join them in Oakland on International Women’s Day for a special event.